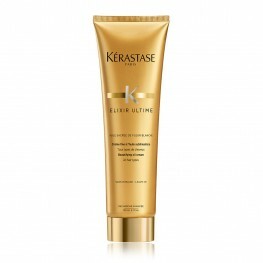 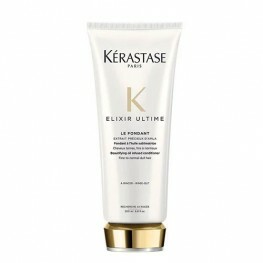 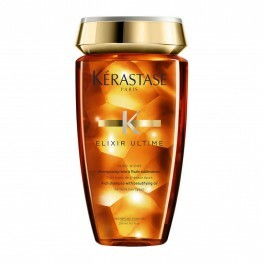 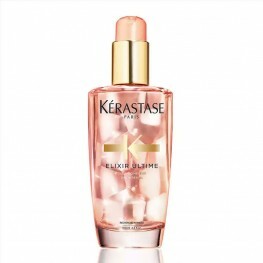 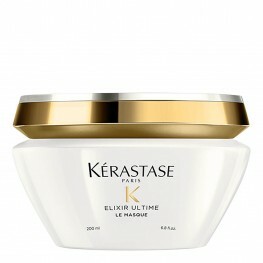 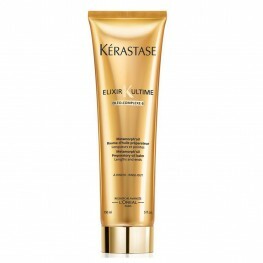 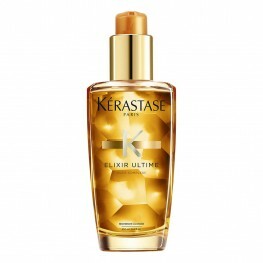 Discover Kérastase Elixir Ultime, a collection of hair care products enriched with beautifying oils. 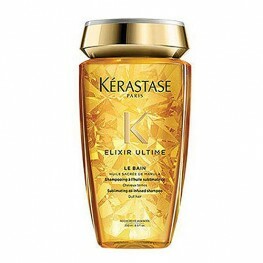 Utilising four precious oils including Argan Oil, Maize Oil, Camellia Oil and Pracaxi Oil, in the Elixir Ultime formulations, hair is left looking radiant. 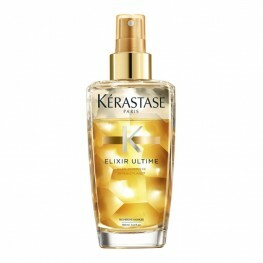 Elixir Ultime Bain 250mlA gentle cleansing oil-infused shampoo for dull hair seeking intense shine.T..
Elixir Ultime Bain Riche 250mlTransform all types of thick hair into silky smooth tresses with the K..
Elixir Ultime Classic Hair Oil 100mlOur iconic shine-enhancing hair oil for long-lasting radiance an..
Elixir Ultime Coloured Hair Oil 100mlA radiant beautifying hair oil that smoothes and nourishes colo..
Elixir Ultime Creme Fine 150mlElixir Ultime Versatile Beautifying Oil Cream.Elixir Ultime Versatile ..
Elixir Ultime Fine Hair Oil 100mlLeave-in bi-phase mist oil for fine hair to create body and luminou..
Elixir Ultime Le Fondant 200mlA creamy conditioner that delicately melts on hair to protect and inte..
Elixir Ultime Masque 200mlIntensely conditioning mask infused with sacred Marula oil designed to tre..
Elixir Ultime Pre Shampoo 150mlPreparatory oil balm.A pre-cleanse gesture for all hair types that pu..